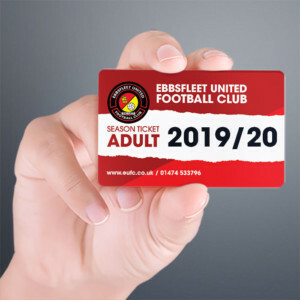 Ebbsfleet United midfielder Stacy Long has joined Eastbourne Borough on a month’s loan. The 29-year-old joins up with Tommy Widdrington’s side – who have yet to play a game in 2014 – ahead of their home clash against Basingstoke Town on Saturday. 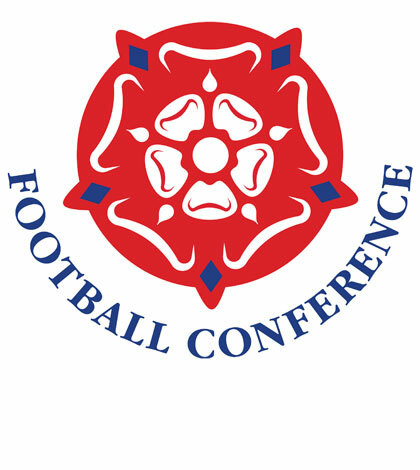 Manager Steve Brown told FleetOnline, “Stacy has only started seven games this season and I felt that he needed to go and get minutes under his belt. 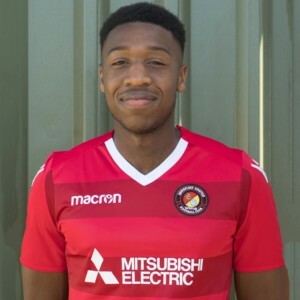 We have agreed to loan him for one month to Eastbourne Borough. He will return in 31 days fitter and in a better position to help us with the hectic fixture list towards the end of the season. “I have three players who have been in this position throughout the year – Tom Phipp, Dominic Green and Stacy. In all three cases there comes a time when fitness becomes an issue and game time is needed to top it up. 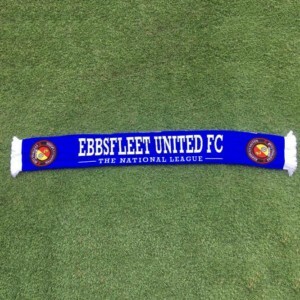 If they aren’t getting a game for Ebbsfleet then the loan system is the only way to get players match fit.